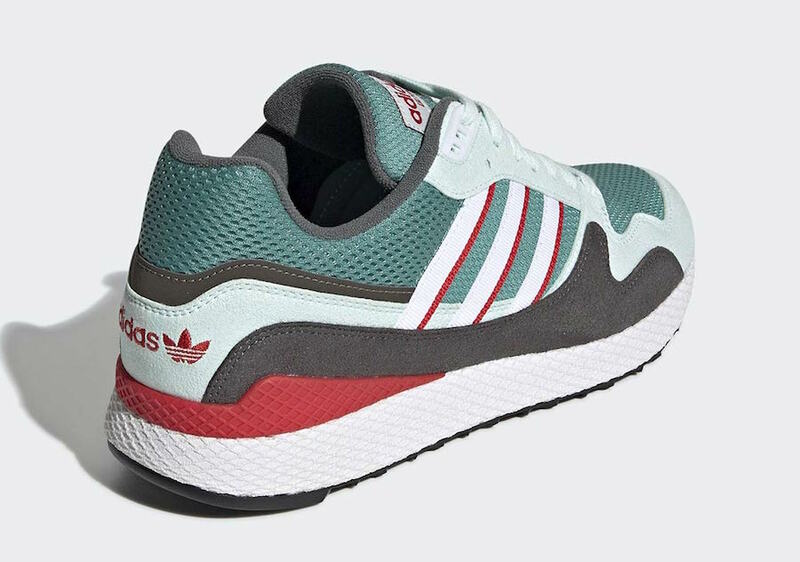 Continuing with Adidas and this time with the 90s runner, the Adidas Ultra Tech, has been receiving some many different colorways, and the next is Italy-inspired color option. 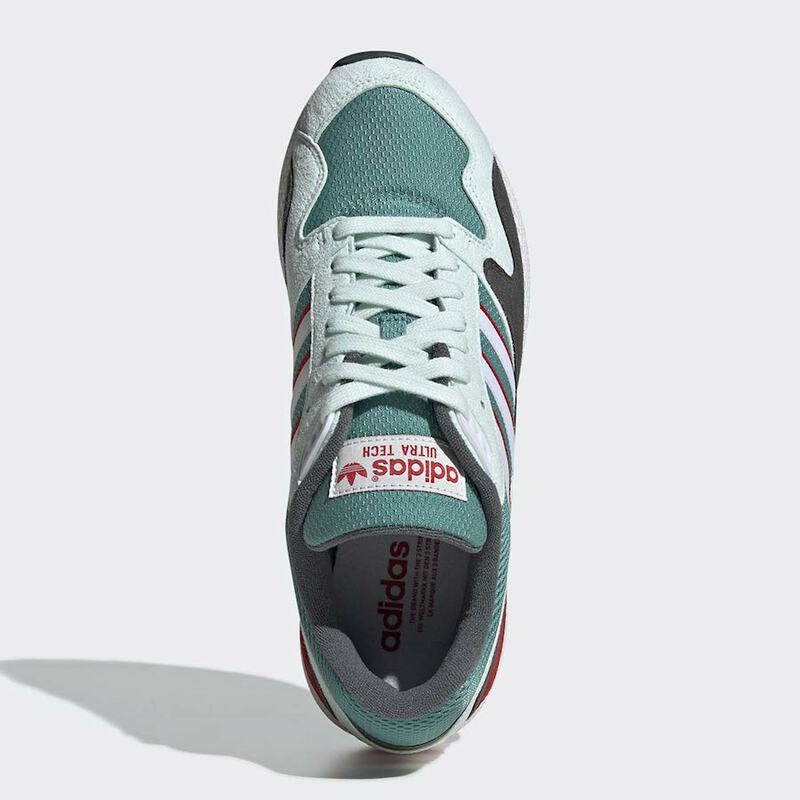 This Adidas Shoe comes dressed in Green, Red, Grey colors, it features a mesh upper while the suede overlays. 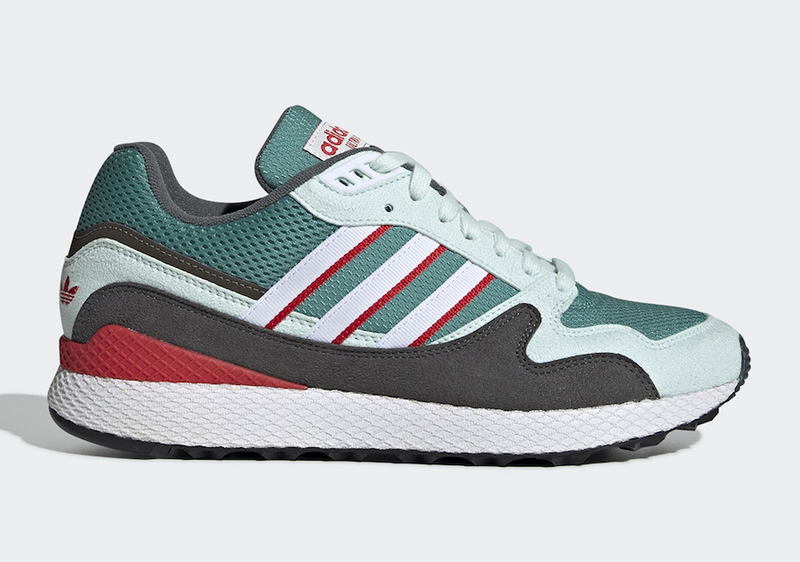 This modern pair is finished off with its webbed-covered midsole and a classic black rubber outsole. 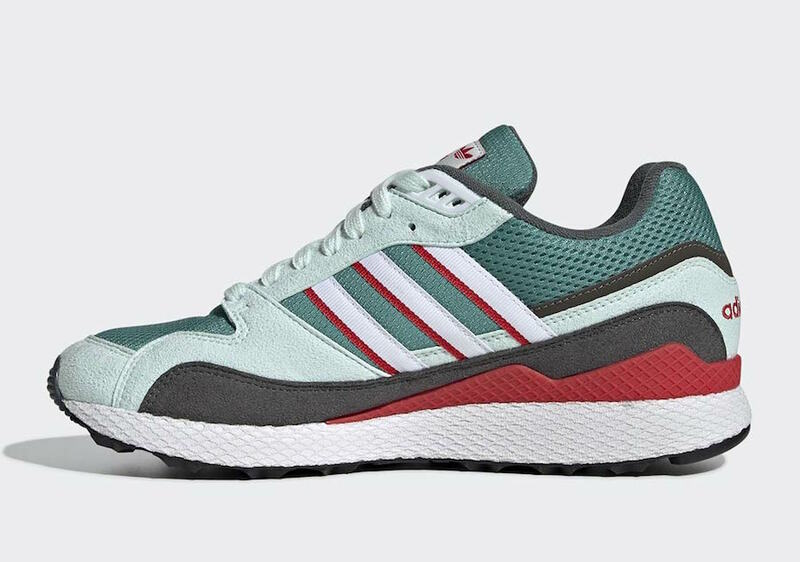 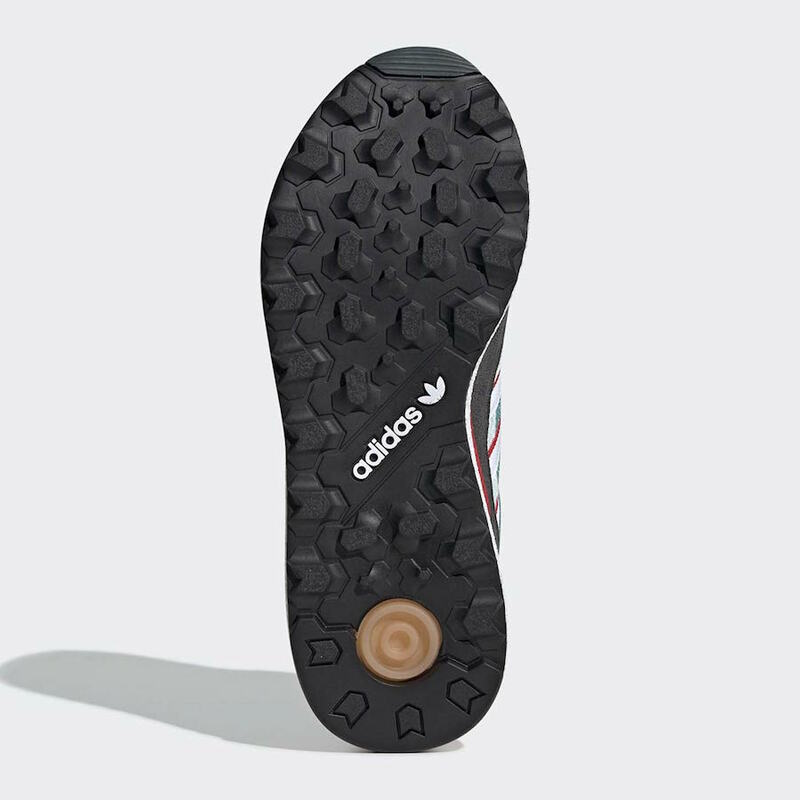 Check out more detailed images below and wait for this Adidas Ultra Tech to arrive on March 1st at select retailers and on adidas.com. 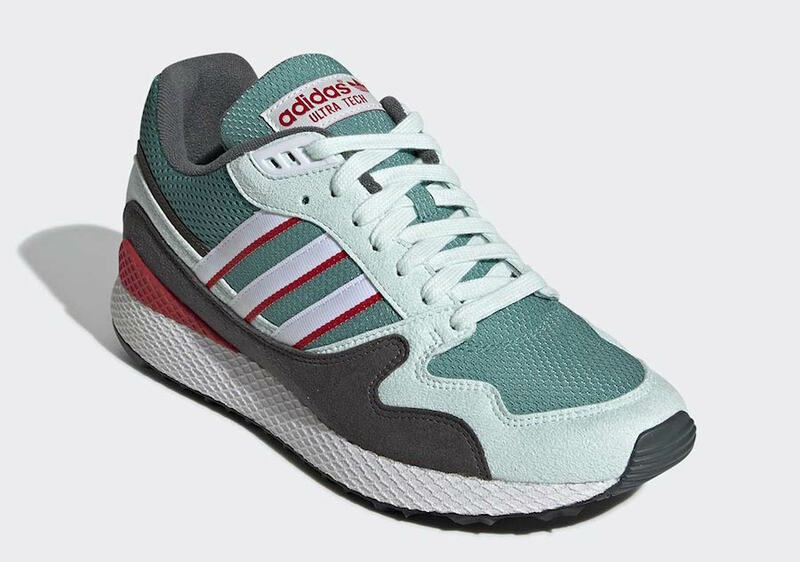 If you are interested, Enjoy grabbing a pair for $120 USD.